Pre-trip seminars will precede the travel component of each studio and each studio will incur travel costs, in addition to tuition fees. Faculty travel subsidies will be available to all participating students. Travelling studios are inter-disciplinary and developed in collaboration with partners such as other universities and government departments. Student numbers in each studio will be capped at 16. Selection of applicants will be carried out by the Studio Leader(s). IMPORTANT: Students must submit the online application form before the application deadline to be included in the selection process. See the 'How to apply' section below for more information. Travelling studios can count as credit towards your course as a core subject or an elective - depending on the specific studio. Students are permitted to count a maximum 25 points of Travelling Studio subject(s) towards a core component of their course. IMPORTANT: Some travelling studios are only open to students admitted into selected MSD courses. All costs including travel, tuition fee, accommodation and incidentals will be borne by the student. 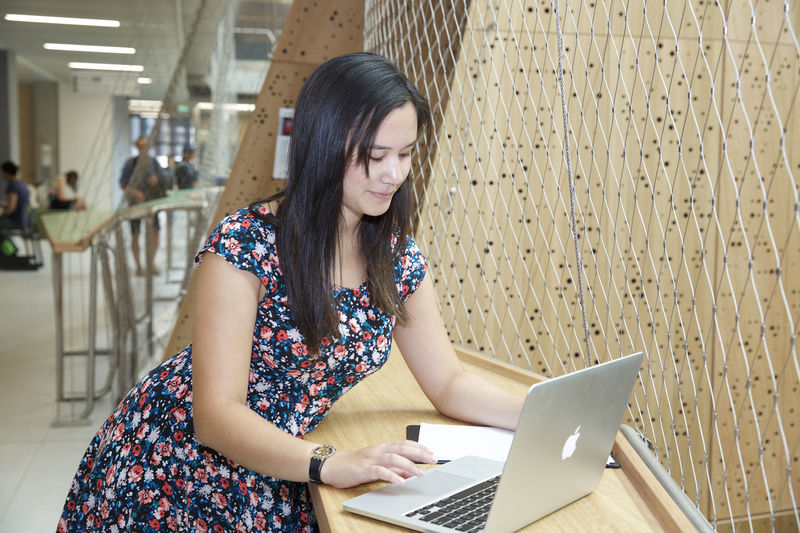 Melbourne Global Mobility Funding: Students may be eligible to receive a one off payment of up to $1000. Conditions apply. Student Financial Aid: Successful students may be eligible to receive Financial Assistance. MSD Travelling Studio are classed as 'quota restricted subjects' as they include a travel component where the capacity for large enrolment is limited by available resources (accommodation, OHS, etc. ), as well as the mode of teaching. IMPORTANT: Applications for travelling studios are run via the quota selection process. Students will be required to submit an application via an online form. Please click on the button to the right to access the form. Students will normally be notified of an outcome of their application within 10 working days after the application closing date for the corresponding Travelling Studio.